We are known as one of the eminent Stainless Steel Products Exporters, Importers, and Suppliers from UAE. The Stainless Steel Products are available with us in a wide range that is especially designed out of the best stainless steel. Our assortment of Stainless Steel Products comprises of Stainless Steel Safety Shower and Stainless Steel Jerry Can. These Stainless Steel Products are high in quality and corrosion resistant in nature. The Stainless Steel Products can be availed from us at the market leading prices. 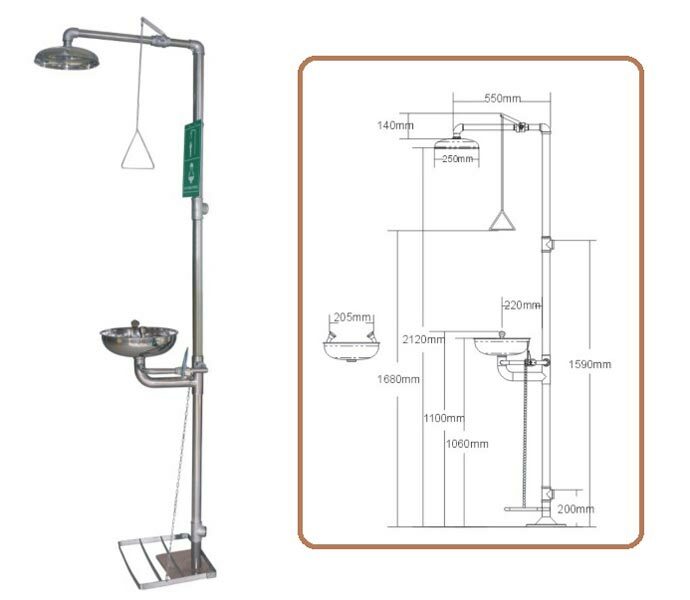 Our Stainless Steel Safety Shower is a reliable and easy-to-use shower system, which is acquired from the well-known vendors in the industry. The Stainless Steel Safety Shower, offered by us, is known for its unsurpassed quality and performance. 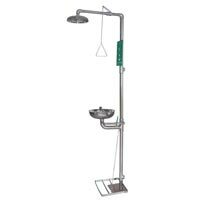 The Stainless Steel Safety Shower can be availed from us at the most competitive prices. 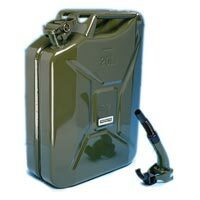 We are counted amidst the famed Stainless Steel Jerry Can Exporters, Importers, and Suppliers from UAE. The Stainless Steel Jerry Can, which we offer, is acknowledged for its higher quality standards coupled with corrosion resistance and durability. The Stainless Steel Jerry Can is offered by us at very competitive prices.